We are currently experiencing a problem with our website. 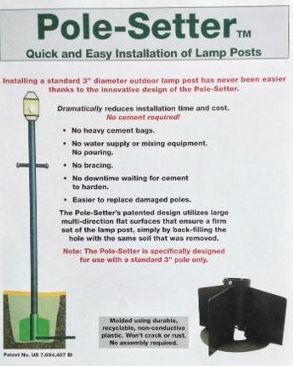 To purchase a Pole Setter Anchor, please go to EBAY.com We are very sorry for any inconvenience. Thank you, for your order!